I received a sample product for review purposes. All opinions are 100% mine. My cats are spoiled. I'm the first to admit it! Before Zach and I had kids, he bought me my first cat Ellie while we were in college. This girl has been through everything with us over the last 8 years. She hung out in my college house with 5 roommates, she moved back home with me when I started Grad school, was there when I got engaged to Zach 2 years later, tolerated my crazy hormones when I was planning a wedding and then even more crazy hormones when I became pregnant with our daughter. Fast forward 8 years later, two huge moves to various states and welcoming our son a month ago...yup this girl needed some relaxation! Introducing this amazing cat hammock! 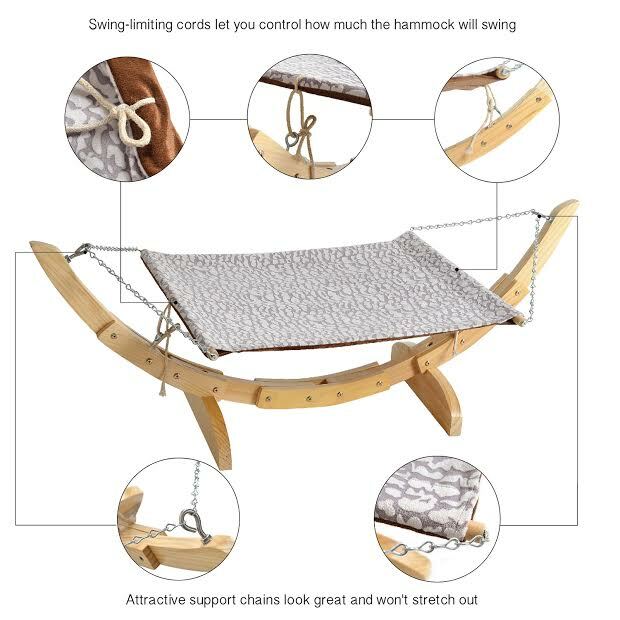 That's right folks, a hammock for your sweet fur babies! My cats weren't sure what to think of it when Zach was putting it together for them but I love everything about it! How big it is, how comfortable it looks and did I mention it has it's own blanket too for extra cuddle time? My cats are all about snuggling and being close so that was an extra bonus to see! The best part is it looked a little intense putting together but only took Zach a few minutes! Thats a win in my book! 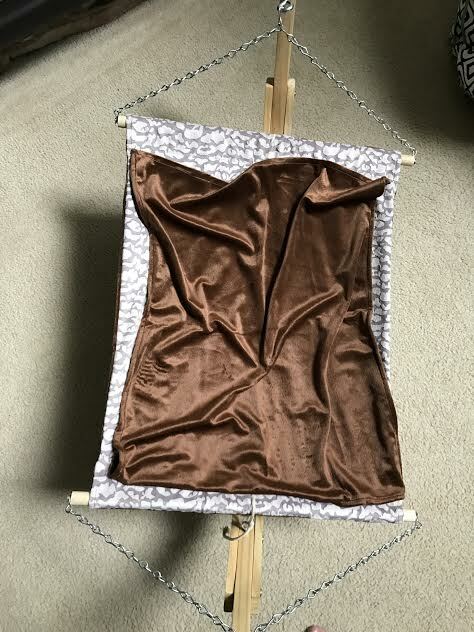 I also love how study this hammock is as I was a bit worried it wouldn't be appealing or fit both cats but they both can fit comfortable on it and rock as they please. I appreciate that Pet Magasin really spends countless hours sourcing, testing and developing their pet products to fit all your pet needs. Pet fanatics by heart, they make sure they are safe and secure for your fur babies plus the price is purrrfect so you don't break the bank. So, if you have a cat loving friend or just want to try this out for your cat you have to check it out! Better yet- use this code ( 5F2WSQO4 ) to help save both on Amazon and Pet Magasin. Don't have a cat? 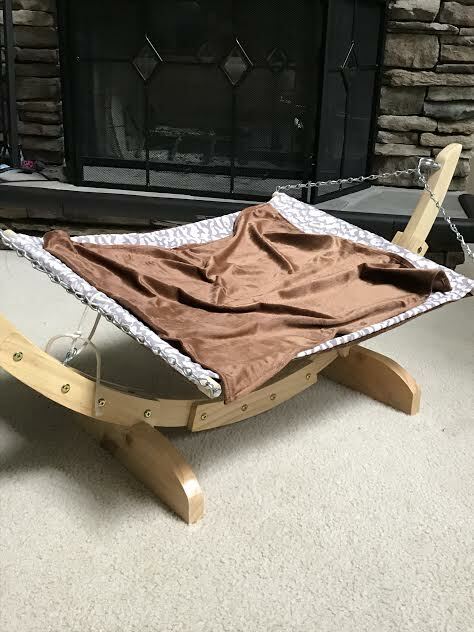 Not to worry, they have dog hammocks as well! How do you spoil your furry friends?